GHA helps Strike Out Hunger - Gentile, Horoho & Avalli P.C. 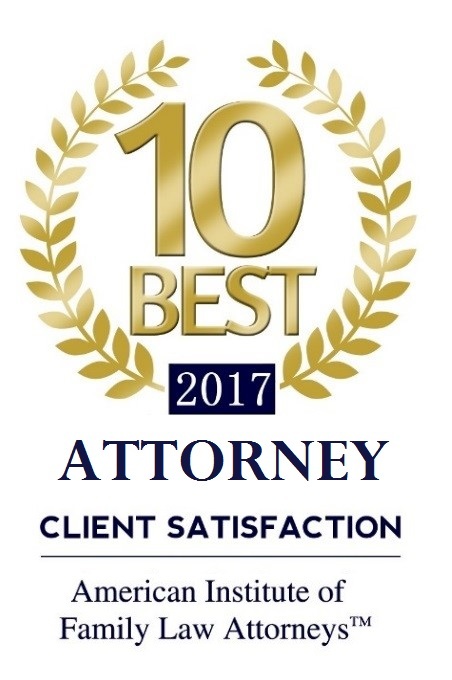 Gentile, Horoho & Avalli, P.C. 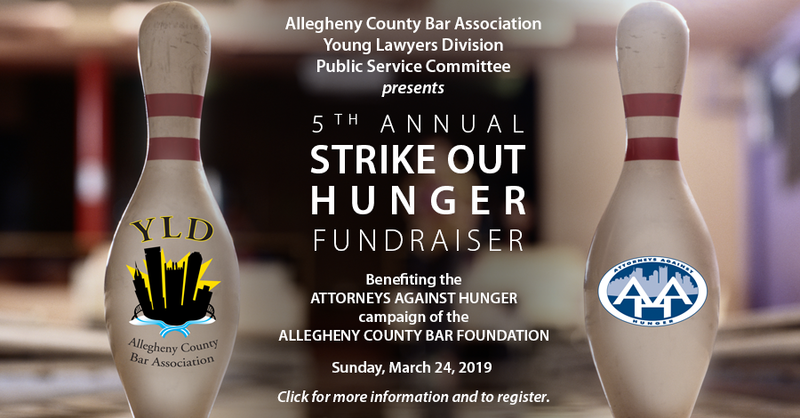 is a proud sponsor of the Allegheny County Bar Association Young Lawyers Division Strike Out Hunger Fundraiser taking place on Sunday, March 24, 2019. Join our own Jessica Rosenblatt at Pines Plaza Lanes, 1130 Perry Highway, Pittsburgh, PA 15237 from 2:00 – 5:00 p.m. Individual tickets are available for $16, and Family tickets (4+) are available for $50. 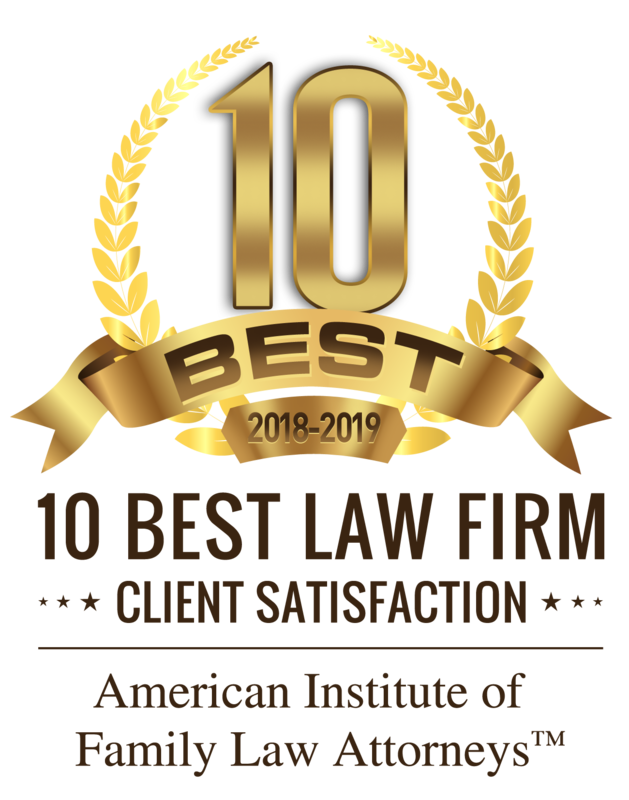 Proceeds benefit Attorneys Against Hunger. For more information, visit here. This entry was posted in In The News and tagged GHA Gives Back. Bookmark the permalink.